Our product range includes a wide range of inlet manifolds and air inlet manifolds. Our organization is engaged in offering an extensive range of Inlet Manifolds that cater to the needs of automotive and engines in general. These are precision designed having superior intake runner surface. 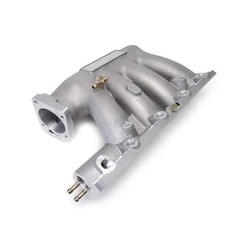 This helps in reducing the turbulence in order to increase the speed & volumetric efficiency of inlet manifold. The quality range of Air Inlet Manifolds offered by us is manufactured in line with the set industry standards. Our range is acknowledged for their dimensional accuracy, durability, application specific design and corrosion resistant features. 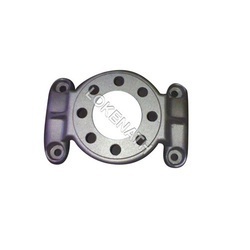 These are used as leak proof castings to meet functional requirements of the product.